Atemberaubende Atmosphäre , als ich die Aufnahmen sah, dachte ich, warum bin ich nicht dort ? Hätte klappen können, aber, wie immer, war ich zu spät dran mit der Reiseplanung . Ein Familienmitglied hat es möglich gemacht, Euch die schöne Miami live New Years Eve Party nicht vorzuenthalten . Ich werde euch weiterhin auf dem laufenden halten ,was so schön an Florida und Key West ist , sollte auch einmal gezeigt werden. Aber wer weiss ? vielleicht zur nächsten Event Party Pitbulls New Years Revolution broadcast ! 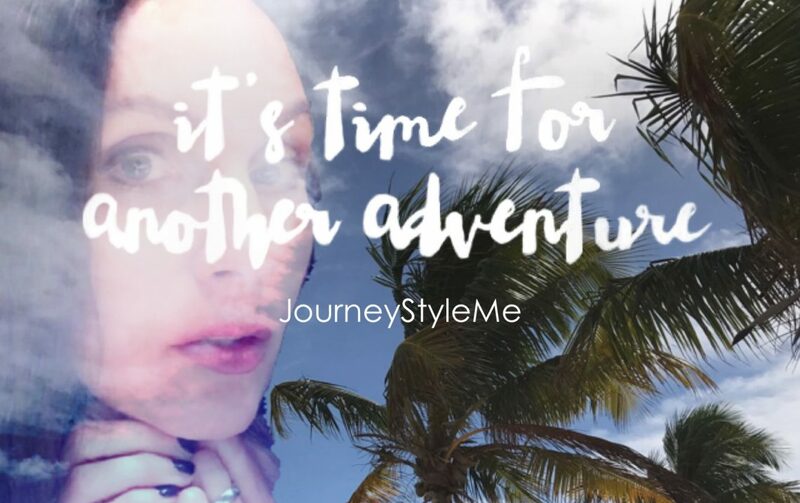 JourneyStyleMe in Miami; Happy New Year 2017! Stunning atmosphere when I saw the shots, I thought, why am I not there? Could have worked, but, as always, I was too late with the trip planning. A family member has made it possible not to withhold the beautiful Miami live New Years Eve Party. I will continue to keep you up to date, which is so beautiful at Florida and Key West, should also be shown once. But who knows ? Maybe to the next event party Pitbulls New Years Revolution broadcast! This is the largest FREE party in South Florida!!! !